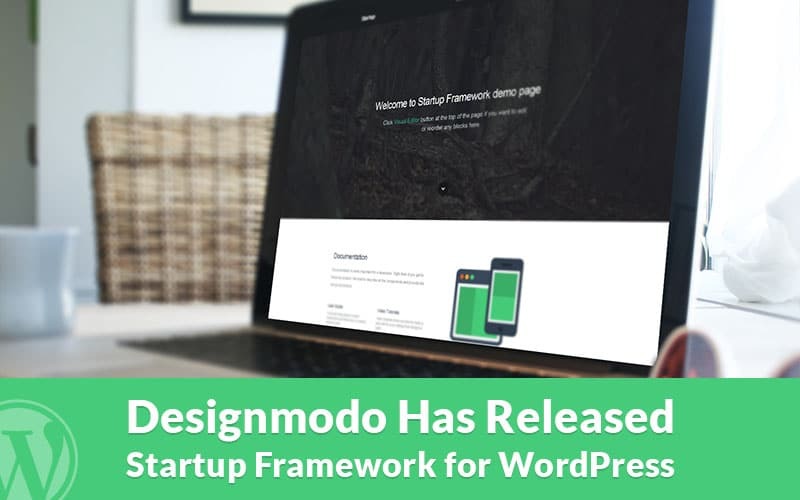 Back in February 2014 Designmodo released its website builder tool called Startup Design Framework, which was not WordPress specific, but definitely helped a lot of startups (originally it was dedicated to them) to create better looking websites a lot more easily. The tool was advantageous of course for designers and developers too, mainly because it can incredibly speed up the workflow. Including a 100 customizable content blocks, the tool based on Bootstrap 3 made the process of building a website quick and easy. After the great success and interest it wasn’t a question what to do next: improve the tool and make it compatible with WordPress. That’s how Startup WordPress Theme was released not so long ago. 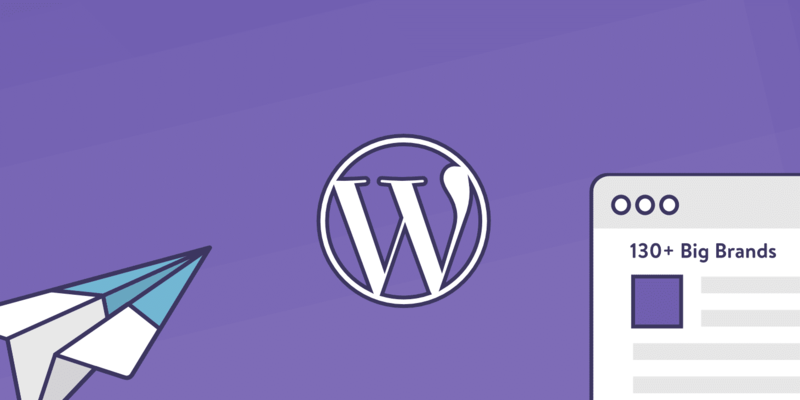 Why does it make it so easy to work with WordPress? 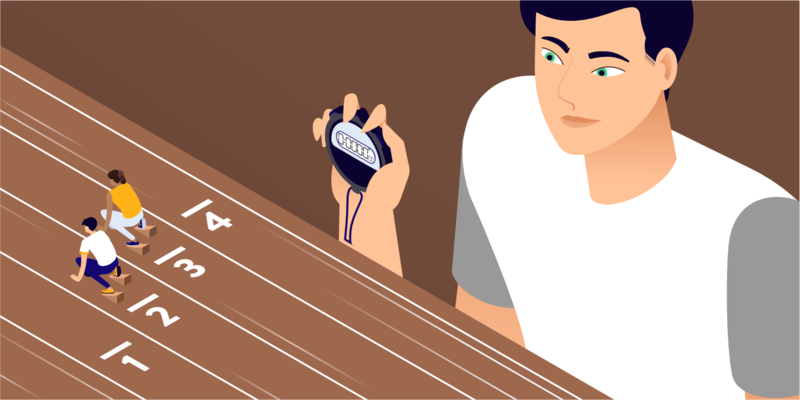 The bottom line is that it’s been calibrated for WordPress, combining two relevant features that rock together: an exquisite visual editor and a drag and drop interface. Read on to learn how simply it works. As you could see, there are many (exactly a 100) blocks you can choose from, and select them in different ways to create plenty of variations. The blocks cover all the sections a website should/could have just like Header, Footer, Contact, Price Tables, Crew (About) etc. All blocks can be inserted to any page you create, with an option to change their order, color scheme, add and remove sections, edit layout, highlight text, add links, basically everything you’d like to. Besides the the default options, HTML and CSS are editable within each block, so the potential for making any changes is almost unlimited. Speaking about editing, never forget to save changes and preview the page before publishing anything or going live. It’s also important to mention that the theme provides today’s two most important features a website should have: it is retina ready, resulting in sharper images, and each and every component of the theme is responsive, so it will look well on all sizes of desktop screens as well as on mobiles and tablets. Let me claim that Startup WordPress Theme is not only for startups! In my opinion, it also facilitates the job of advanced level or professional WordPress users. 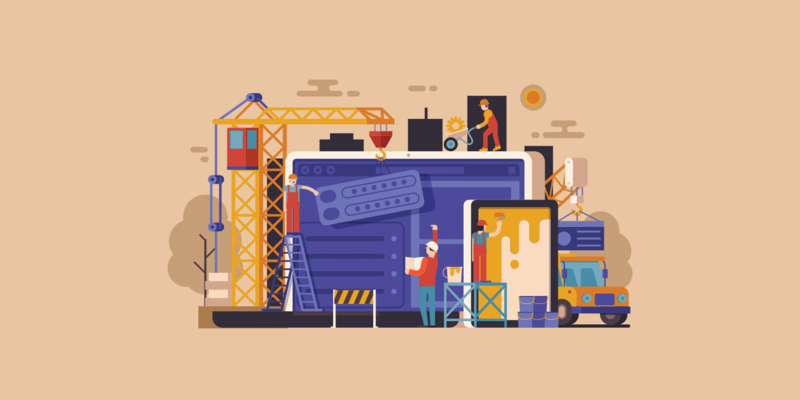 Just think of how much time you’ll save if each element of the website can be visually “put together” without coding, and yet you’ll get the same high standard end result. I believe designers might appreciate saving time by using this theme as much as website owners with the aim of focusing on their core business. Now let’s see how startups can benefit from using this framework. The tough competition in the market makes it difficult to succeed if someone doesn’t have an online appearance. Small businesses often cannot afford to have a website done by a design agency. The thing is, neither they have enough money to go online yet, nor they know website coding (why would they, after all!). Here comes the solution: Startup WordPress Theme. It is really fun to work with, try different layouts and options to find the best look for the final website. If any of you would doubt that Startup Framework for WordPress is as easy to use as I detailed above, try the demo version first. After the demo has convinced you that this theme is the right choice, you will be able to purchase it on Designmodo’s site. There are three options to choose from based on the number of licences you’d like to get. The price for one license is $149, which gets less and less per license in case of buying higher packages. I think it’s a fair deal for designers and developers too (who are in need to get more than one license for their clients’ sites). We’re planning to add more features to Visual Editor. We’re going to add more blocks and rethink old blocks. We will be working on making code more easy to understand for developers. And we also have some new ideas, but I’m keeping it confidential for now. Have you already tried Startup Framework website builder or the theme version for WordPress? What were your experiences? Has anyone of you built a fascinating website with the help of this theme? We’d love to see how you used it on your site! digital assets for designers and web developers. Hi. I am interested in this framework but would appreciate knowing your response to the previous comment by @ecook. Hi, I am happy to help, but what was the question? I recommend you to try the demo version first, you have full access to admin panel. I purchased the Startup Framework for WordPress, and quite frankly, it’s an atrocity as far as WP coding goes. For example, technical conventions of WordPress weren’t followed and WP functions weren’t properly used, which means it doesn’t play well at all with unorthodox WP file structures like Bedrock and WP Skeleton, even though nearly every theme at this point does. Perhaps by itself on a vanilla installation of WP it works ok, but it’s outrageously buggy and doesn’t play well either with other plugins that manipulate things like paths. I’m sorry to be so negative about the product, but it was completely and utterly unusable. We had to drop the theme and eat the $$. @Designmodo:disqus Any feedback? I bought the WordPress framework and don’t see any actual reference in designmodo’s website anymore.